Michael Eisenberg, The CEO of The Smooth System exclusive, the one and only FDA approved, proven scientific technology in hair removal joins eHealth Radio and the Beauty and Skin Care Channels. What is The Smooth System? What is the story behind The Smooth System? Who does the system work best on & who does it benefit most? What is the difference between laser hair removal and The Smooth System? Where can the treatment be performed on the body? When will this become open to the public? With a flawless record of advanced achievement for over 40 years,The Smooth System has been the beauty and aesthetic space's best kept secret. 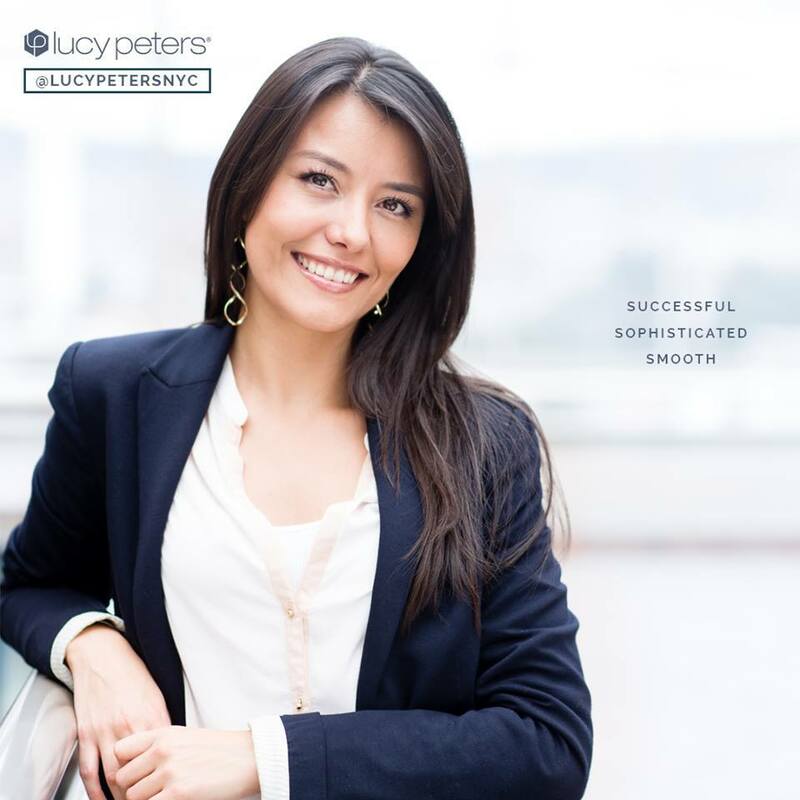 Over 100,000 satisfied clients and counting are a true testament to the Lucy Peter’s vision of becoming serious about smooth. It is both a hair removal aesthetic and medical skin solution effective on any hair, any where, anyone. 100% Guaranteed smooth results.